Laminate floors are a great alternative as a hard flooring to real timber. Realistic looking, hard wearing and priced to sell, laminate flooring is a great hard flooring option for commercial use, rentals, sellers or anyone on a budget. 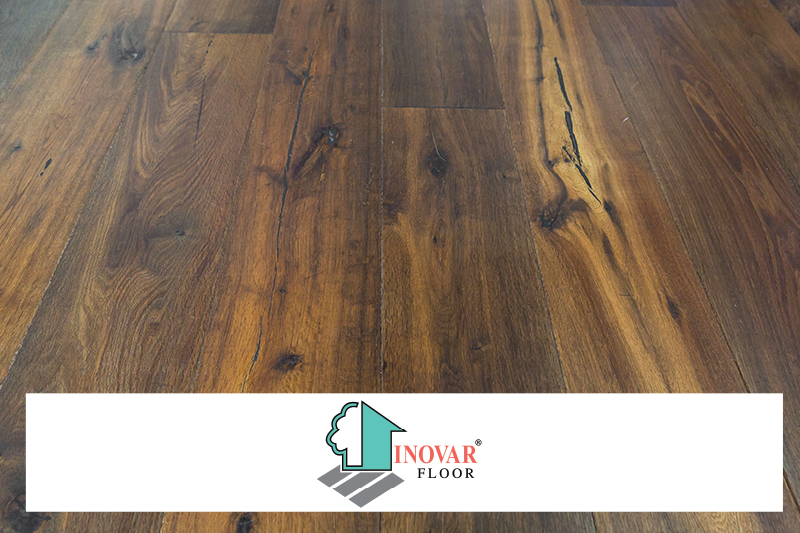 At Carpet World we are proud stockists of various floor coverings including the Inovar range of laminate. 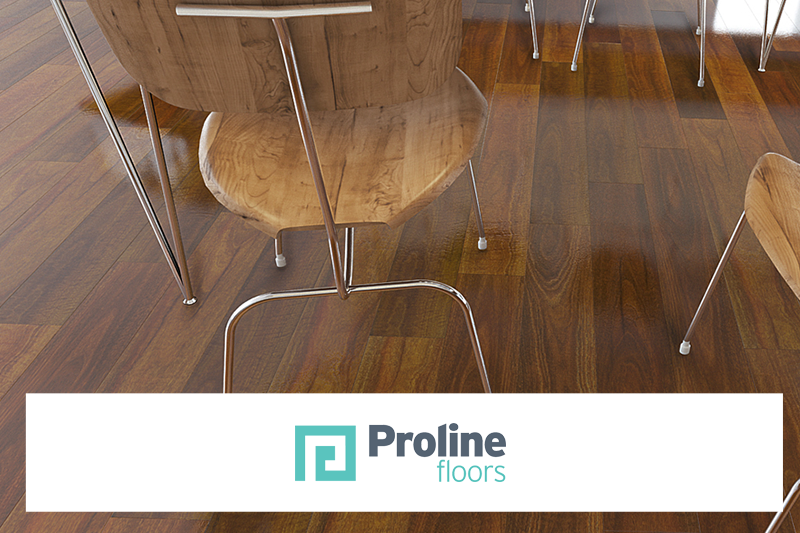 At Carpet World we are proud stockists of various floor coverings including the Proline range of laminate.